Verifying the phone numbers of your users is a fast, effective way to tamp down on fraud and spam accounts. 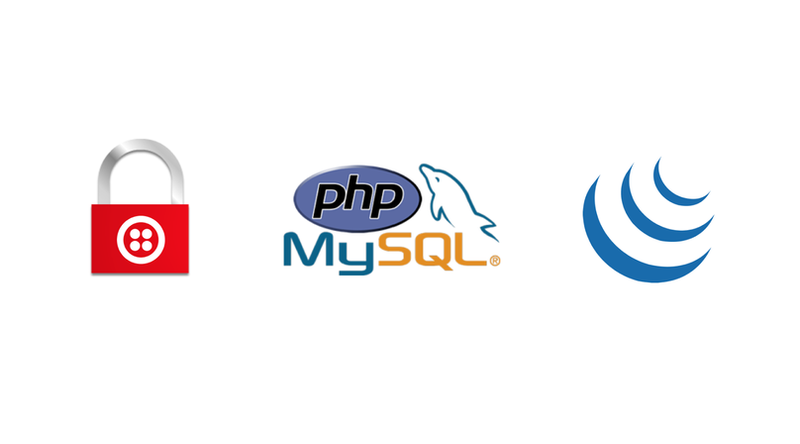 This post will help you build such a system using Twilio Voice, PHP 7, MySQL 5.x and jQuery. Below we’ll walk through the code but if you have an existing MAMP environment or equivalent you can download the complete example here and get started. To run this example on your own server, update the database settings in database.php and your Twilio account settings in call.php. This example also makes use of our Twilio PHP Helper library installed via Composer. Random verification code is generated and user is called and prompted to enter code. If code is entered incorrectly, re-prompt to enter code. If you already have MySQL setup, skip this step. 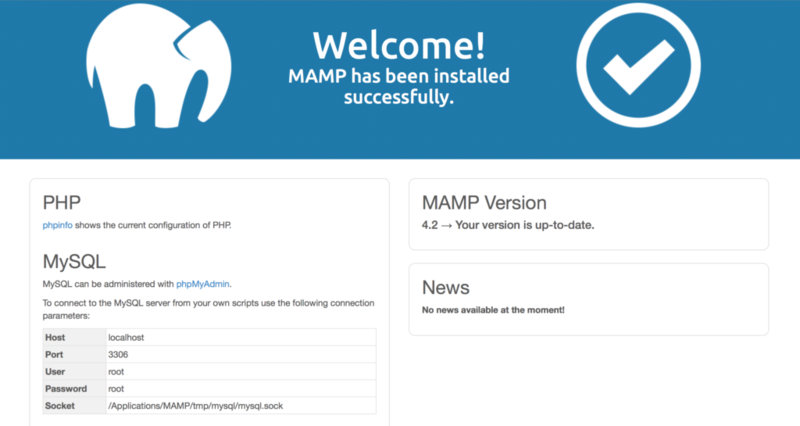 We’ll be managing our MySQL database with MAMP. Once you’ve installed and setup the GUI, you should be able to reach your server on localhost:8888 or whatever port MAMP has directed you to. Keep the Host, User and Password values handy for later. You can then access the phpMyAdmin interface by clicking it from there where we will take the next steps. On this page you will want to create a new database, I’ve called it verify and set the Collation to utf8_general_ci. We will then setup the database schema with one table called numbers. We’ll be storing the phone number along with the generated verification code in a MySQL database so that we can update the verified user info an retrieve it later. For this example there is a simple table definition which you can store as dbschema.sql and can be added directly to the phpMyAdmin interface as well. Copy and paste the code below in the SQL tab as the following clip shows. You will want to be sure to save all of the files we create for this post in the MAMP folder htdocs. The full path should look like Applications/MAMP/htdocs. If you’ve chosen not to download the completed project, create a file called database.php and place the following code in it remembering to update it with your database info if it does not match the default values. Once we’ve got confirmation from the server that the number has been verified, we update the UI to let the user know. You will also want to replace the $accountSid , $authToken , $outgoingNumber , and $endPoint variables with your own information. Once we have the verification code we’ll send it back as JSON for the browser to parse and display. When initiating the call we direct Twilio to use the twiml.php file which generates the necessary <Gather> TwiML to prompt the caller to enter their code. The first time this file is requested we’ll ask the caller to enter their code. Once they’ve entered 6 digits, Twilio will make another post to the same URL with the Digits POST parameter now included. With this information we look up the caller’s phone number in the database and check for a match. If the code entered is incorrect, we’ll re-prompt them to enter it again. Once they’ve entered the correct code we update the database and thank them for calling. Back in Step One we created the jQuery needed to begin polling the server for status updates. Our checkStatus() function makes a POST to status.php which looks up the phone number in the database and sends back some JSON containing the verification status. We did it. Simple phone verification mission accomplished. 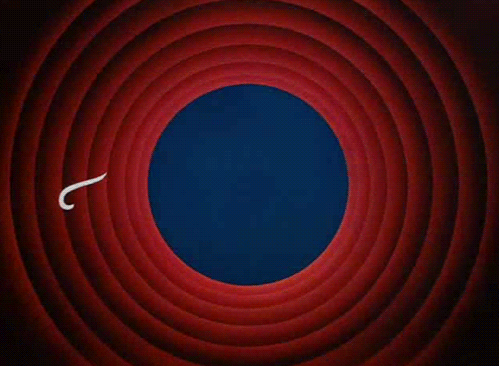 Many thanks to Jonathan Gottfried for his inspiration from this post in its original incarnation. And shoutout to my colleague Margaret Staples for lending her PHP expertise. If you have any questions or ideas for your next project, please find us on twitter or email mspeir@twilio.com.